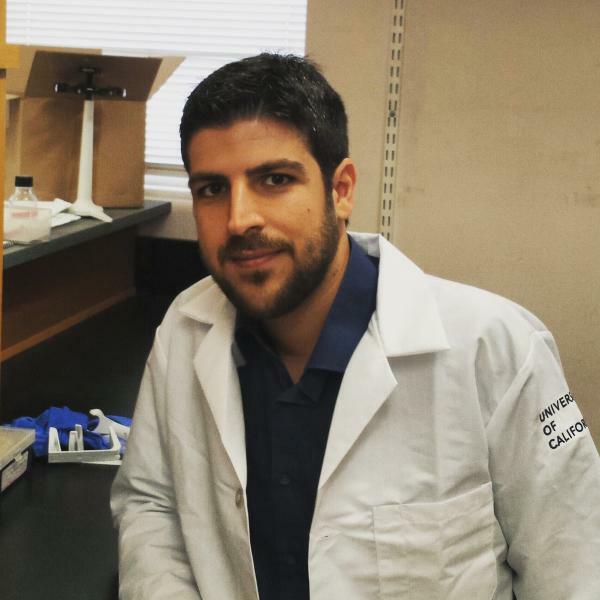 Dr. Kyritsis is a postdoctoral scholar in the Department of Neurological Surgery at the Brain and Spinal Injury Center (BASIC) of the University of California San Francisco (UCSF). Dr. Kyritsis’ research is focused on understanding the neuroinflammatory response after traumatic spinal cord injury at the cellular and molecular level. To this end, high throughput genomics and proteomics approaches are performed in order to unravel signaling pathways and molecular switches that exhibit critical roles in the initiation, maintenance, and resolution of the neuroinflammatory response. Furthermore, a cross-species comparison will be conducted between mammalian models and model organisms which display a tremendous ability in regenerating their CNS structures. This strategy promises to expose genes and genomic structures that have been altered between species during evolution allowing significant discrepancies in the regenerative outcome upon CNS injuries.